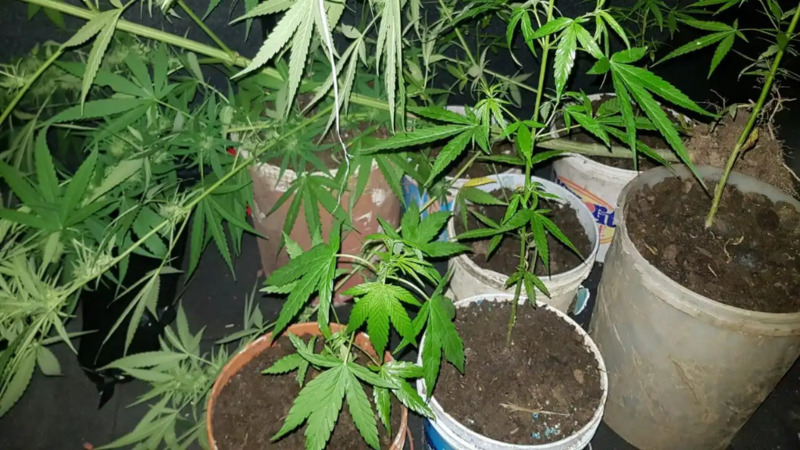 One man was arrested and a quantity of marijuana seized by officers of the Pinto Police Post, during an anti-crime exercise conducted in the Pinto district on Thursday night. 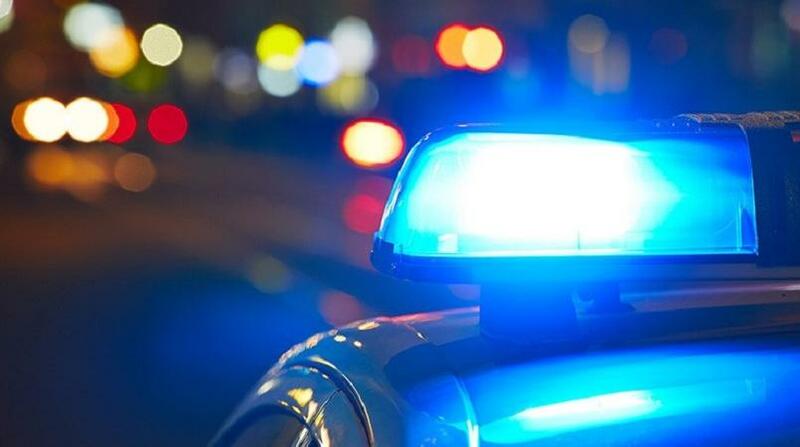 During the exercise, officers had cause to stop and search a red Nissan Latio motor vehicle with one male occupant along Train Line Road, Arima. 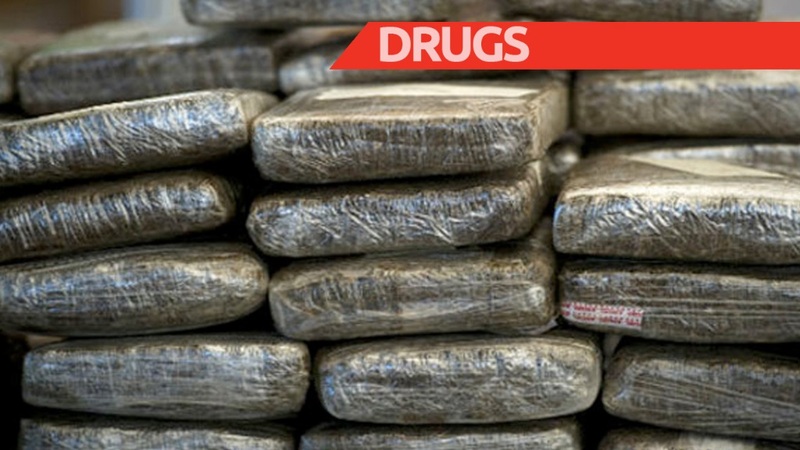 The search resulted in three plastic packets containing 1.7 kilogrammes of marijuana and a quantity of cash being discovered inside a black shoebox. The driver; a 34-year-old labourer of Palm Court Drive, Arima was arrested in connection with the finds. The drug has an estimated street value of TT$17,000. The exercise was coordinated by ACP McDonald Jacob, spearheaded by Supt. (Ag.) Curtis Paul, and supervised by Sgt. Michael Lewis.